Cornucopia Events are delighted to offer you this truly one in a lifetime opportunity to experience Andrea Bocelli perform live in his hometown of Lajatico in Tuscany, Italy. 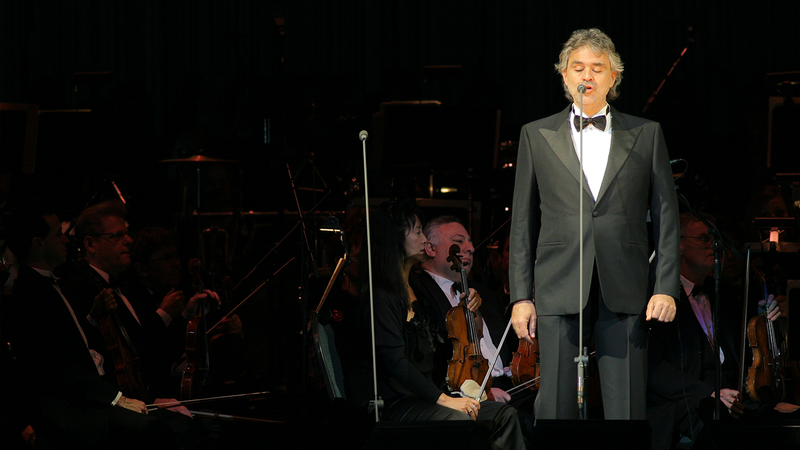 With return flights from London City Airport to Florence, 2-night stay in the 4-star Grand Hotel Cavour, transfers to the show, premium concert ticket and a sublime pre-show meal, there is nothing your guests need to do, other than sit back, relax and enjoy Maestro Bocelli do what he does best. Join Maestro Bocelli for this truly once in a lifetime experience as he performs live in his hometown of Lajatico. 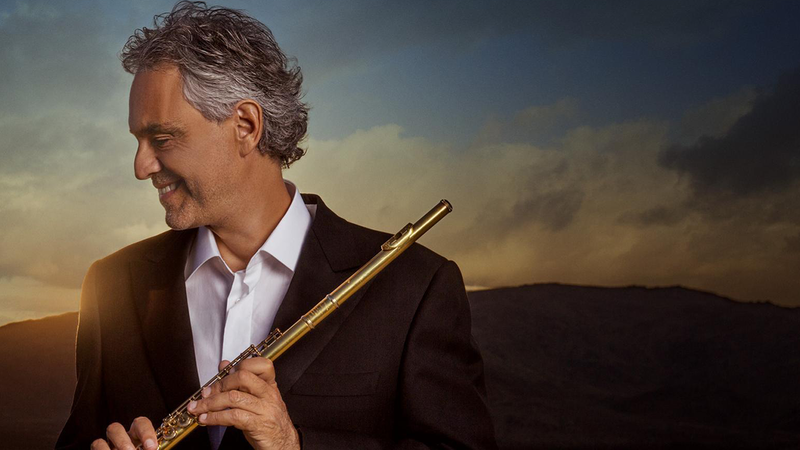 Promising to be like nothing you have witnessed before, Bocelli will draw from his extensive repertoire of songs, making sure that you and your guests are left nothing less than speechless! Departure from London City Airport and arrive at Florence Airport. A short coach transfer will be waiting to take you to your hotel and you will be able to have free time to enjoy Florence. The morning is yours until our afternoon departure from Florence. You’ll get a scenic coach journey through the Tuscan hills to Lajatico. This will be followed by a pre-show three course dinner of typical Tuscan dishes at the Bellavista Restaurante. The show will start at approximately 8:15pm where Andrea Bocelli will be on stage. Following the show, a coach will return you to your hotel. Following breakfast, take a short stroll before you depart for Florence Airport for your flight back to London City Airport.